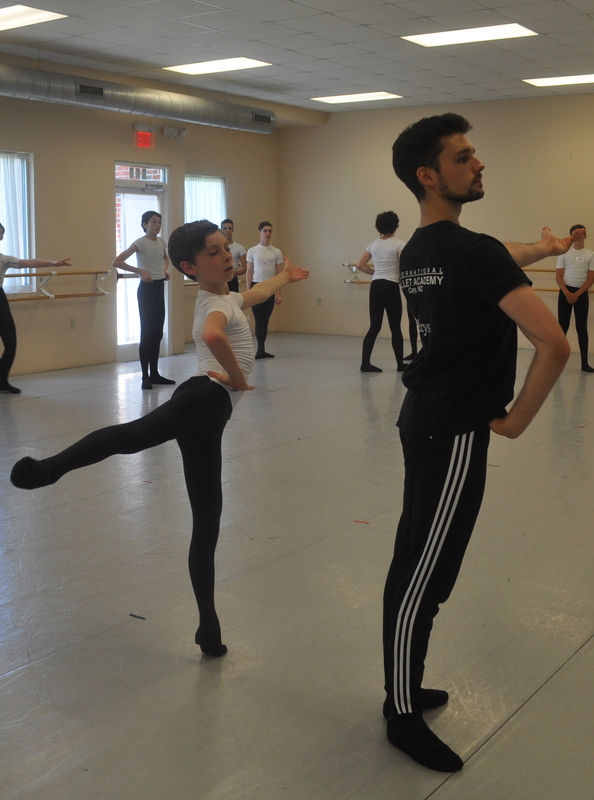 BBSI is a pre-professional program designed specifically for male ballet dancers. The program provides personalized training by internationally and nationally recognized instructors and professional dancers. Dancers will receive hands-on, individual attention in a limited class size. Named outstanding school in 2015 by Youth America Grand Prix, the International Ballet Academy is a professionally established ballet academy providing instruction in ballet technique, pointe, partnering, variations, men’s class, jazz, pre-ballet, and hip hop. Located in Cary, North Carolina, students attending IBA will discover a nurturing environment that will contribute to their development and success both inside and outside the ballet academy. IBA alumni are currently dancing with New York City Ballet, Paris Opera Ballet, Royal Danish Ballet, Washington Ballet, Tulsa Ballet, Ballet West, Sarasota Ballet, Carolina Ballet, and Colorado Ballet. Fleecys is a family owned and operated business located in North Carolina. The very first pair of Fleecys were made for our son because it did not matter what dance store we went to, there was next to nothing available for the male dancer. Fleece was the perfect fabric for our products as we founded our business in Vancouver, Canada when our children were training to be dancers. As the children grew, so did the business. We relocated to California in 2008 and zeroed in on two products that would become our specialty: socks and legwarmers. We moved to North Carolina in 2012 and this past year, we moved into our own shop. Now that our son is a professional dancer and our daughter a ballet instructor, they have the opportunity to work closely with other members of the dance community on our design ideas. This provides us with invaluable insight as to how we can continue to provide quality products that meet the specific needs of both male and female dancers, student to professional! Cary is a thriving community in the heart of the Triangle area of North Carolina, between Raleigh and renowned Research Triangle Park. The Triangle area repeatedly has ranked among the top regions in the country to live or work, to find a home or start a business, to raise a family or retire. Cary’s accolades are numerous. 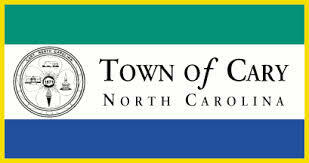 Money Magazine previously named Cary, N.C. the hottest town in the East and one of the Best Small Cities in America. SmartAsset recently named Cary among the safest cities in the country and the safest in North Carolina. CNN Money ranked the Town one of the best cities to launch a startup company, and Forbes named it the fourth best city for job growth. The Raleigh-Cary MSA has been recognized as one of the top places in the country creating tech jobs, according to Forbes. We are grateful for the sponsorship from RG Ventures, LLC, a Real Estate Development and Investment Company based in the Greater Chicago Area. 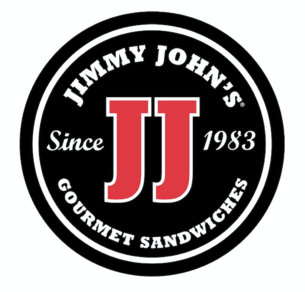 Jimmy John’s slices their all-natural meats and fresh veggies in-house every day. Their fresh-baked bread is made right where you can see it, and the house-made tuna salad is fresh every day. The flavor of a ripe tomato, crisp shredded lettuce, combined with fresh-baked bread, fresh-sliced meat and real Hellmann’s® mayo – that’s when the magic happens. Made with love every single day since 1983. That’s Jimmy Fresh! Boys Ballet Summer Intensive is a proud Partner Intensive at the American Dance Competition | International Ballet Competition. ADC|IBC is a non-profit, 501 (c)(3), Youth International Scholarship Ballet Competition for all nationalities, ages 7-21, that was formed in 2005. Over the last decade, the organization has developed into a leader in its field with an ever growing network that helps connect and facilitate the progress of professional training. The event serves as an annual meeting ground for dancers, teachers, directors, choreographers, professionals, dance media, vendors and dance lovers. With more than $250,000 in scholarship funds being awarded each year through the collaborative efforts of our Scholarship Partners, ADC|IBC is able to carry out our NON PROFIT MISSION to place students into professional training programs. Copyright 2019 Boys Ballet Summer Intensive. All Rights Reserved. Thank you for your interest in BBSI! Email us here and we'll get back to you right away.